Retired from Kaiser Permanente after 27 years. Three children, a son Michael and two daughters, Denise and Sandy and five grandchildren. Lived in Rancho Cucamonga for the past 30 years. Lost my wonderful husband 3 years ago. I am active in PEO a philanthropic education organization of women helping women with their higher education through a variety of scholarship programs. 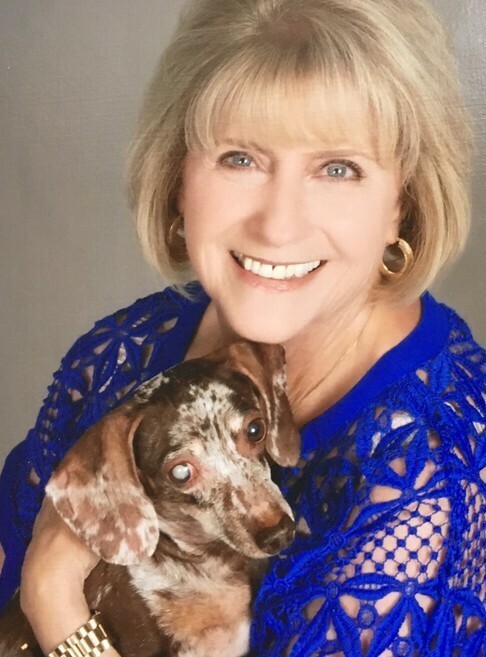 Love to travel with friends and have a sweet dachshund who keeps me company at home. I only went to THS my senior year so did not get to know my classmates well. Would have loved to have been able to get to know them better. 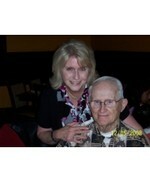 Barbara Rineman Fairbanks updated her profile. View. Barbara Rineman Fairbanks joined via Class Connection Facebook app.